Fashioned in the highest grade crystal, each hand crafted M decanter unites proven tradition with originality, drawing on over 150 years of Lalique mastery and dedication in its refinement and flawless clarity. Its six striking facets are Baron’s homage to The Macallan’s Six Pillars; reflecting our deep rooted heritage at the heart of the decanter’s unique design ethos and the vibrant natural colour of the whisky itself. Drawing on some of the richest and rarest casks maturing at the distillery, this is a complex and intense whisky. 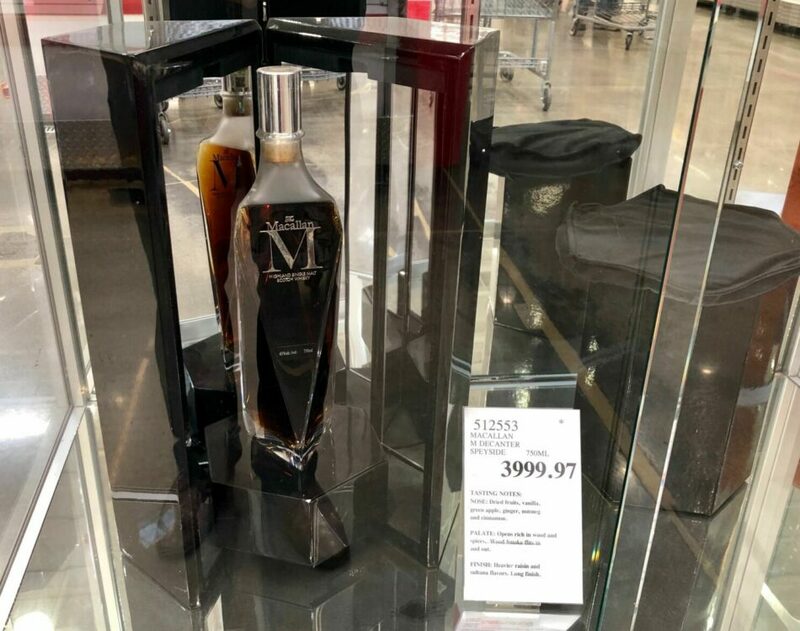 With a rich rosewood colour derived from the sherry seasoned Spanish oak casks that have nurtured this special whisky through its maturation process, M delivers a complexity and sumptuous intensity rarely experienced in a single malt. NOSE: Dried fruits ripen, then soften. Vanilla accompanies green apple hand in hand. Ginger, nutmeg and cinnamon create an ensemble in the background, with strong notes of polished oak and a depth of resinous, juicy oranges. PALATE: The palate opens rich in wood spices, slowly showing all their viscosity. Wood smoke flits in and out. FINISH: The heavier raisin and sultana flavours take over, meandering to a long full finish.